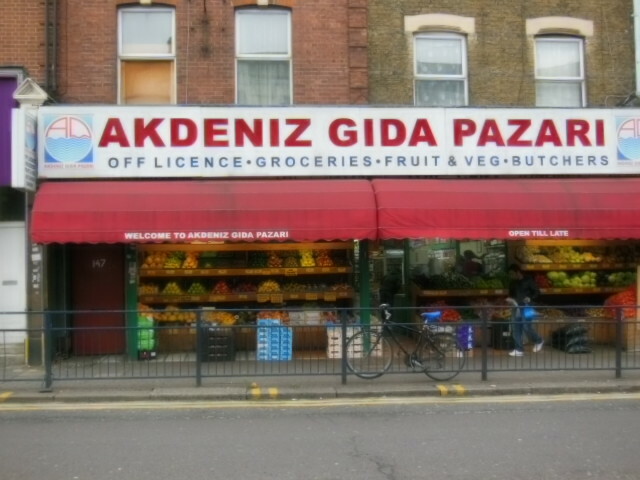 Akdeniz Gida Pazari, 147 -149 Hoe Street, Walthamstow, E17 3AL. Deals on boxes of fruit and veg. Good range of Turkish products, butchers and bakery. Open everyday. Buy & Save, 253 High Street, Walthamstow, E17 7BH. Turkish supermarket near the library. Good for vegetables, fresh herbs, meat and fruit. East London Sausage Company, 57 Orford Road, Walthamstow, E17 9NJ. Suppliers of lots of local restaurants. 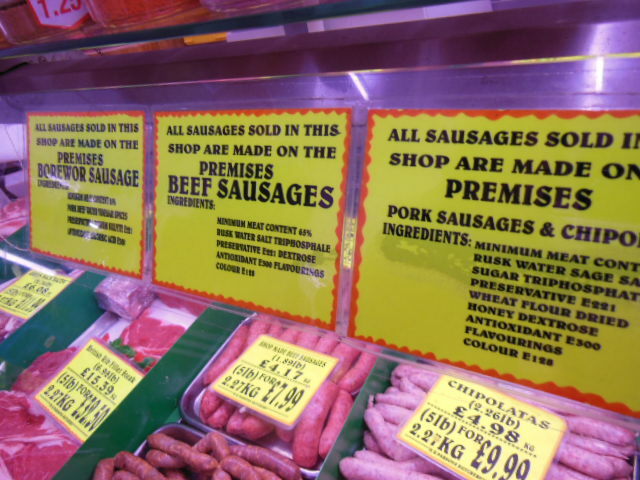 Wide variety of homemade sausages, bacon, poultry and occasionally game too. H R Parsons, 147 High Street, Walthamstow, E17 7BX. A proper butchers with a good selection of quality meats, all the regular offerings plus goat, turkey, rabbit, salt beef, oxtail, home-smoked pork, offal. They also sell free range eggs and make their own sausages. 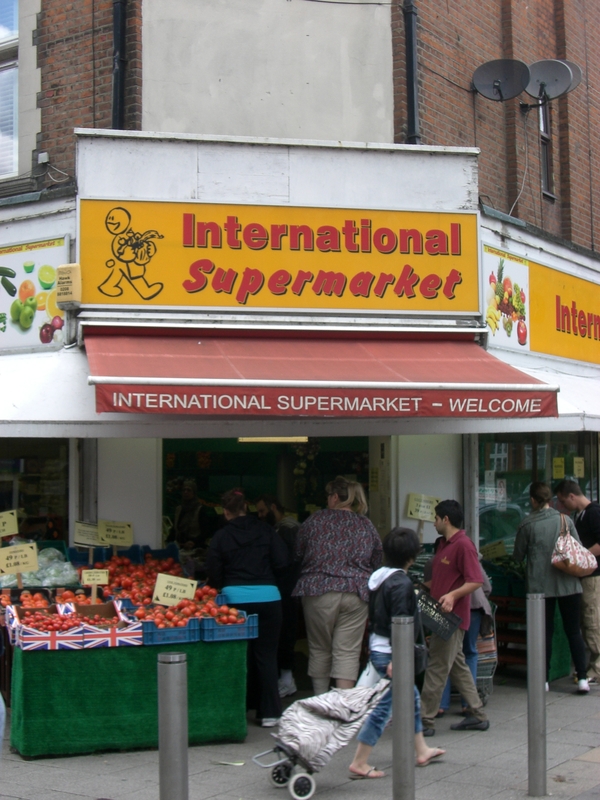 International Supermarket, 15-17, High Street, Walthamstow, E17 7AB. Sells fresh Turkish pide bread, has a butchers where you can buy fresh lamb, chicken, quails, chicken livers and even a lamb’s head if you want! Stocks a vast choice of pulses, bulgar, rice, oils, cooked sausages, cheeses, fresh fruit, vegetables and herbs at reasonable prices. Open everyday (also in South Woodford). 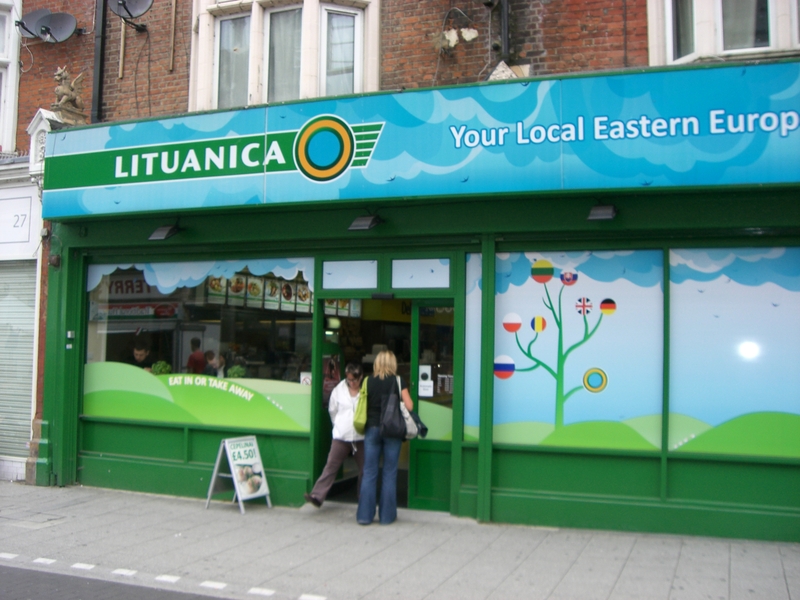 Lituanica Walthamstow, 29 – 31 High Street, Walthamstow, E17 7LD. Love this Lithuanian shop so much I have a loyalty card! I usually buy venison salami, marinated pork ribs, rye bread, kefir, sauerkraut, buckwheat groats and herbal teas. Open 10am -8pm, closed on Sunday. Polski Sklep Dominik, 34 High Street, Walthamstow, E17 7LD (opposite Lidl). Polish bread, herbal teas, plus hams and cheeses from the Hansel and Gretel deli counter. Open everyday. 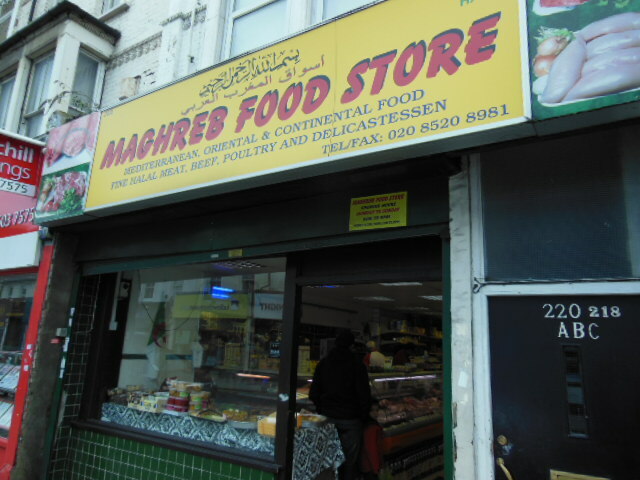 Maghreb Food Store, 222 Hoe Street, Walthamstow, E17 3AY. OK so I adore this Moroccan/ North African shop – mainly for their freshly made beef and chicken merguez sausages. Good butchers selling marinated liver, fresh chicken, veal and the thinnest lamb chops ever. I’m also addicted to their French mustard, green freekeh, preserved lemons, harissa paste, couscous and fresh Moroccan bread and date-filled cakes. Open everyday. 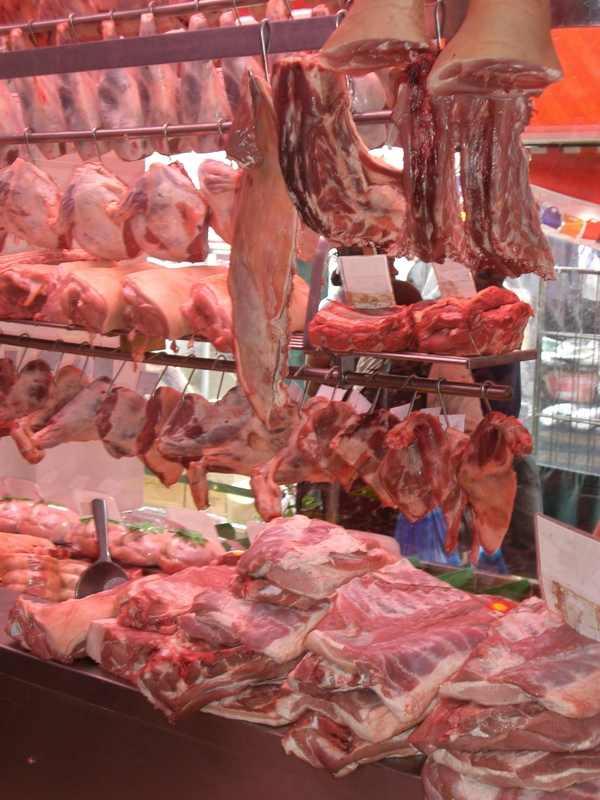 I am really struggling to find somewhere I can purchase free range meat – Do you know of any in the area?